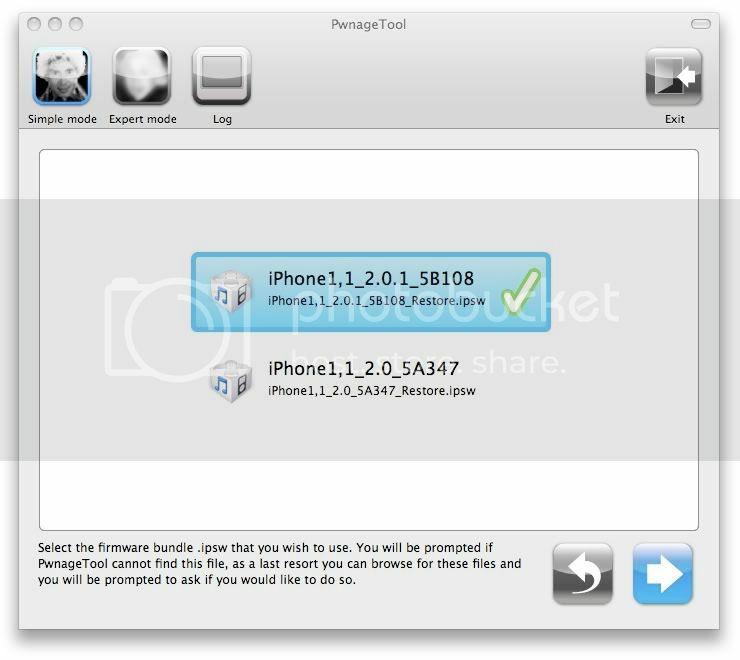 This is a turorial on how to use PwnageTool 2.0.2 and update your iPhone to 2.0.1. For Mac only! Step 1. 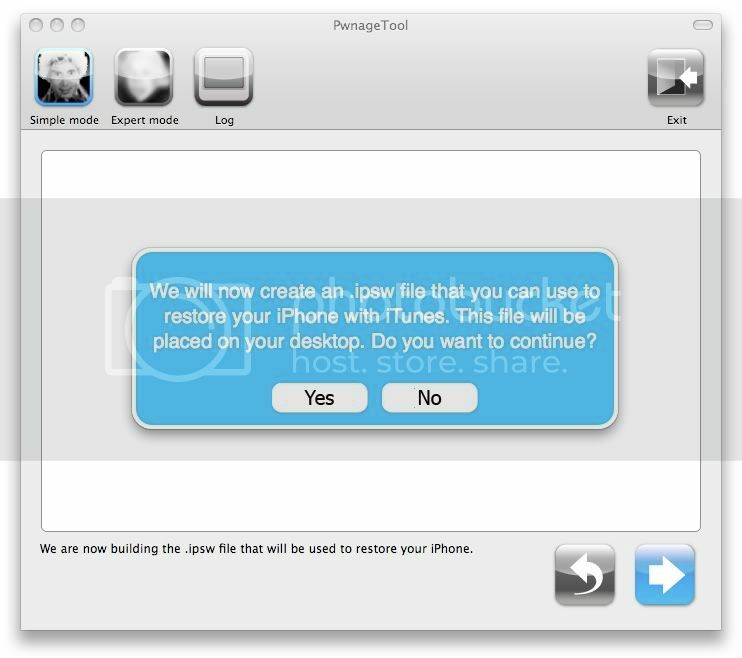 Download PwnageTool 2.0.2 here. Step 3. Open iTunes, and from the iPhone -> Summary tab, download (do not update) the latest iPhone firmware 2.0.1 (iPhone1,1_2.0.1_5B108_Restore.ipsw). Step 4. 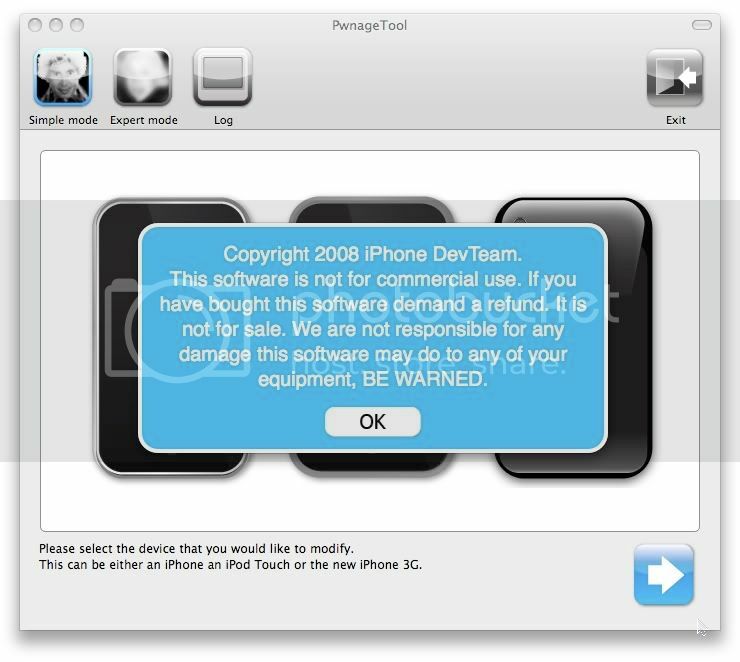 Open PwnageTool 2.0.2. Step 5. Select iPhone and click on next arrow. Step 7. Select Yes to create an .ipsw restore file. Step 8. Select No if you don’t have an iPhone contract with an Apple appointed Cellular Service Provider. Step 9. Wait while the PwnageTool builds the Custom IPSW file. Step 10. 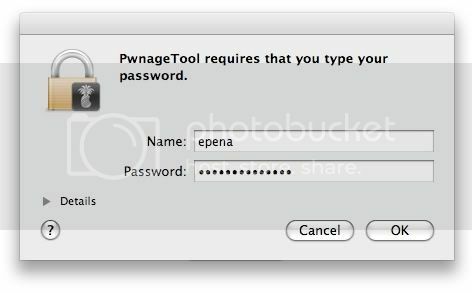 Enter your Password when prompted and wait for the new IPSW build to finish. Step 11. Select Yes if you have Pwned your iPhone before. Step 12. Turn off your iPhone. 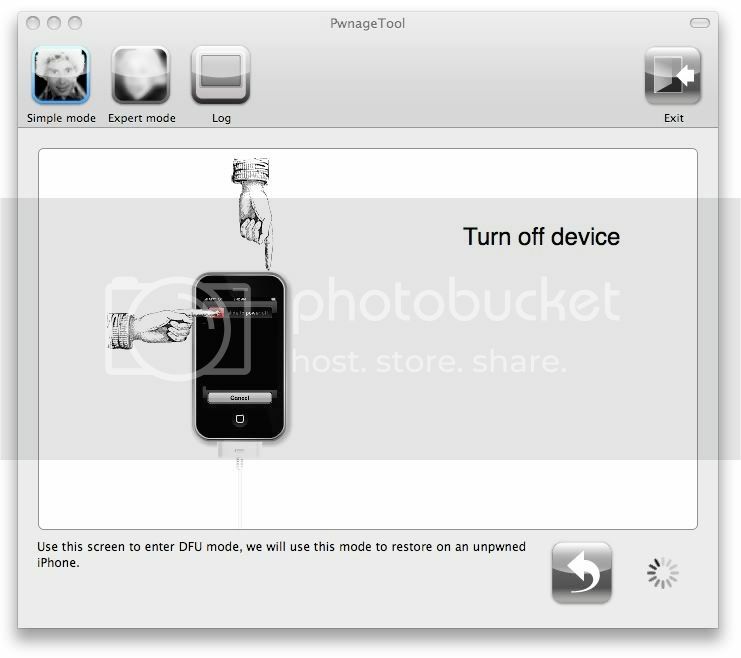 – After you turn off your iPhone, unplug it from your Mac. – While holding the Home button, plug in the cable. – Still holding the Home button, wait for iTunes to open (you should also see the Steve Jobs cartoon on your iPhone screen). Step 16. On your Mac, select Check to identify your device. Step 17. While holding the Option button, click Restore. Step 18. 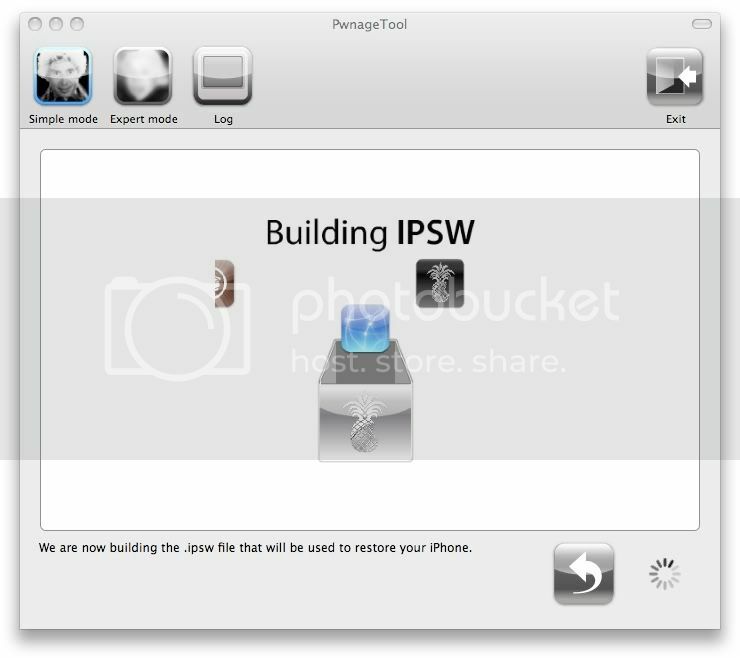 Select from Finder the Custom IPSW file created by PwnageTool on your desktop (iPhone1,1_2.0.1_5B108_Custom_Restore.ipsw). Step 19. 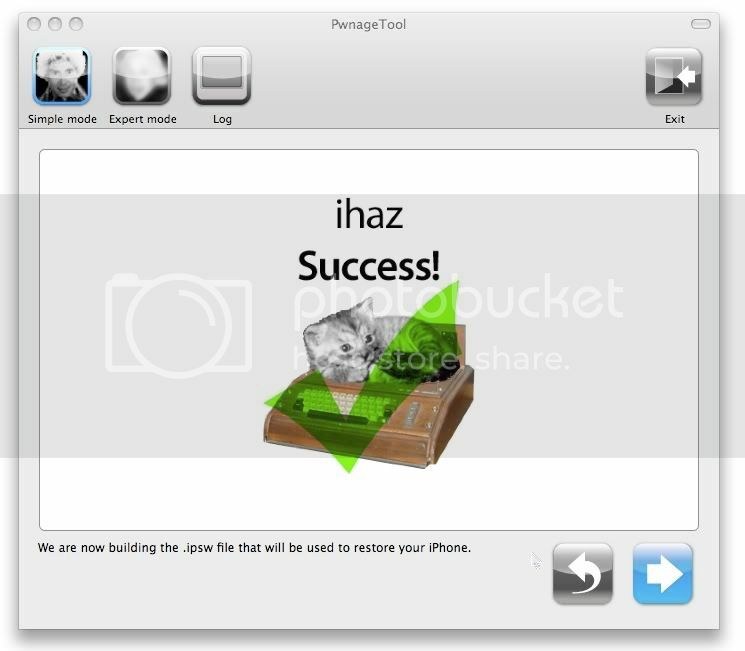 Select whether to Restore your iPhone from a backup or Setup as a new iPhone. Step 20. Your iPhone will reboot and you’re done!